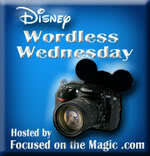 Hello Disney and Crafty Friends! Today is all about hopping.....a blog hop that is. 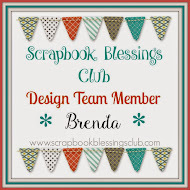 As a Design Team member over at Scrapbook Blessings Club I thought that I would join in on a hop that they are part of. 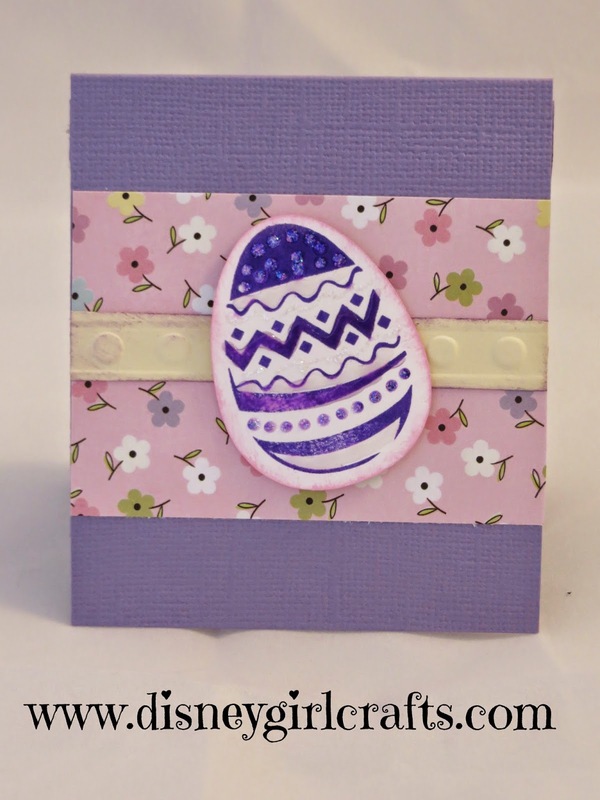 The hop is "Create A Card Blog Hop". I recently found a "new" favorite card to make. It is called a pop-up diorama. 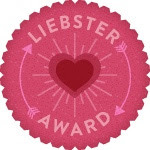 I got my directions from Julie Davison on SplitCoast Stampers. 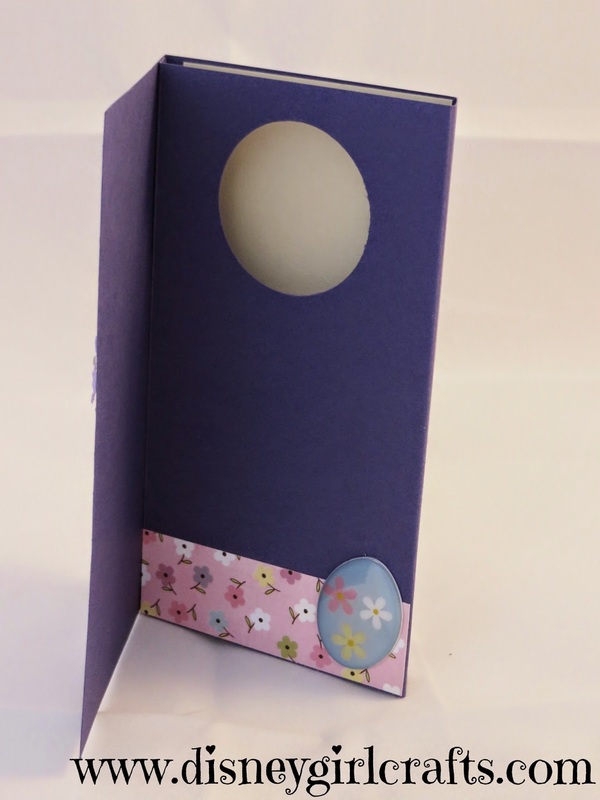 Head on over here to read all about how to create a pop-up diorama card. It is much easier than it looks! 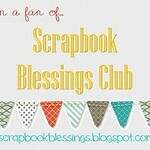 This is the card that you saw over at Scrapbook Blessings Club and it was my first attempt. This is my second card that I made using this technique. Inside.....I left the message area blank. I am not sure what I will put in this one.....maybe an image instead of a greeting. This is my favorite! It is the size of a gift enclosure card. 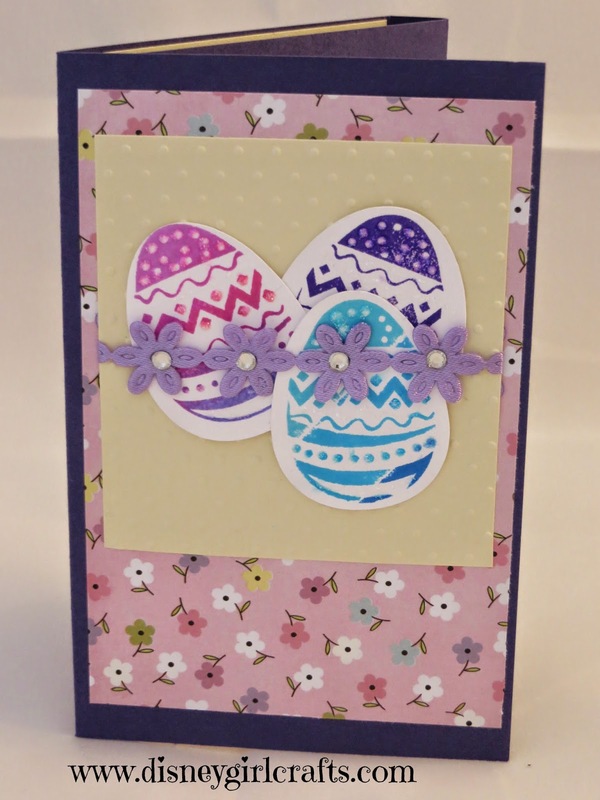 I just thought at a smaller size this card was extra fun!! Plus out of an 8 1/2 by 11 piece of card stock you can make the above card and this one out of the one piece of card stock! 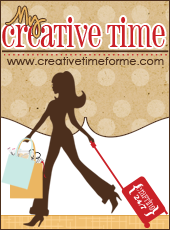 For these cards I really felt like I was "shopping" in my craft room! 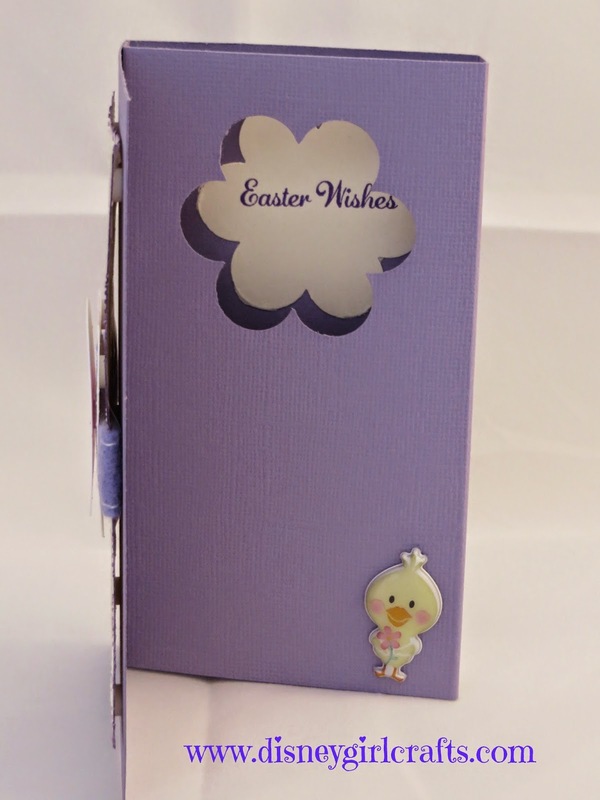 I used a stamp set (Easter Wishes) and an embossing folder that I had never used before. SO fun!! 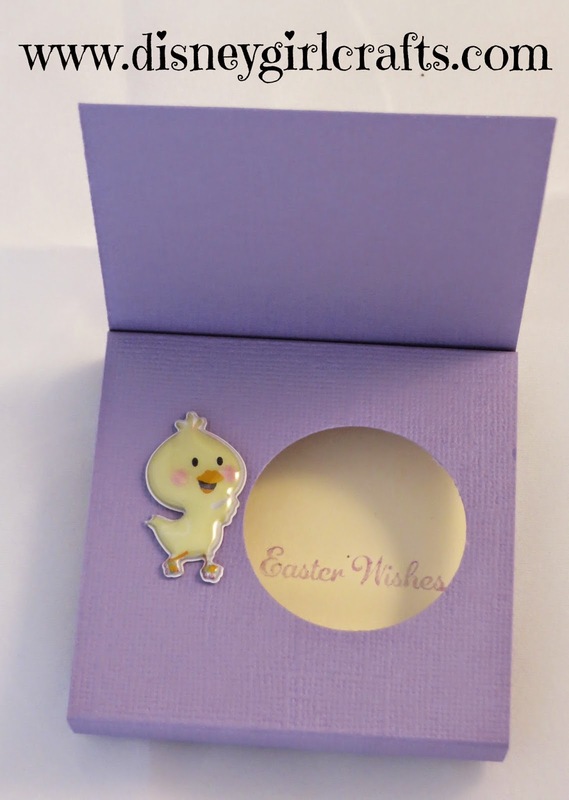 Also, I just love that the Art Philosophy Cricut cartridge coordinates with the Easter Wishes stamp set. 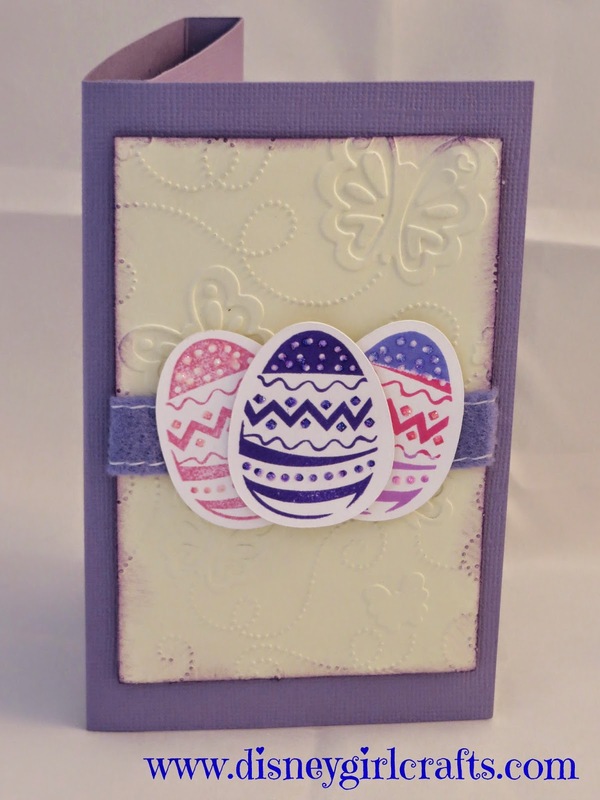 I cut the eggs out on the Cricut and then stamped them. I also used some ink pads that haven't been out in years! I used them on the eggs. Thank you so much for stopping by and hopping along. 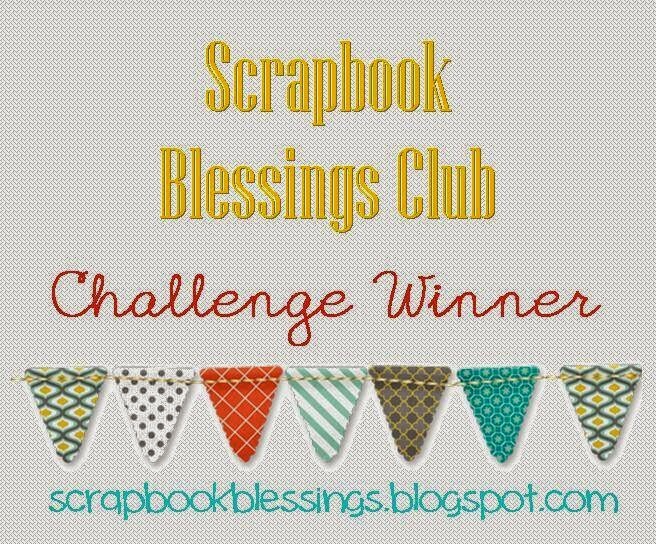 Should you get lost during the hop just head on over to the Scrapbook Blessings Club and the line up of blogs is listed. Have a magical day! Cute! I like the eggs you used and the bright colors. They are all so pretty. I've not seen this technique before. I really need to take some time to try new things. Cute, cute cards! The top one is my favorite. Great job on the technique!